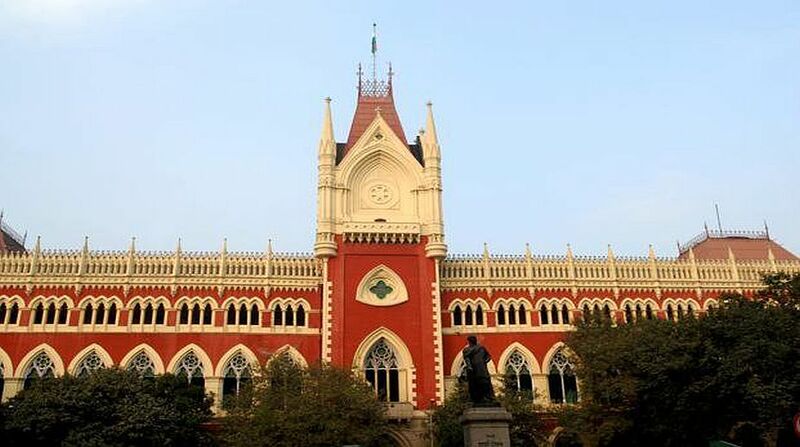 The Division Bench of acting Chief Justice Jyotirmoy Bhattacharya and Justice Arijit Banerjee of the Calcutta High Court on Thursday dismissed a Public Interest Litigation (PIL) challenging the Calcutta University’s decision to confer DLitt on chief minister Mamata Banerjee. The chief minister was conferred the DLitt degree at the university’s convocation ceremony on 11 January. The matter is not justiciable, the court pointed out. There was no injury to public interest because of the decision, it was observed. Necessary parties had not been added in the petition, it was pointed out. The matter needs no interference by the court, it was further pointed out. The PIL contended that members of the university’s Senate had erred in its decision, but none of them were made a party in the plea, the court pointed out. The PIL was moved on the behalf of Ranjugopal Mukherjee, a former vice-chancellor of North Bengal University. 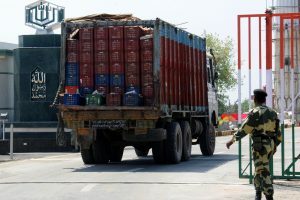 The maintainability of the petition was questioned by advocate general Kisor Datta when the matter came up for hearing earlier this month. The PIL is politically motivated and aimed at garnering media attention, it was further cotended. The PIL was not justifiable and that it should be rejected forthwith, appearing for the university Shaktinath Mukherjee submitted. The university Senate’s decision to grant the degree to the chief minister has not caused any injury to public interest, it was submitted. The university Senate was the final authority in deciding who would be an awardee, it was submitted. Outsiders have no authority to challenge the decision, it was further submitted. Achievements and eminence of a person were reasons enough for being chosen for the award, it was submitted. The decision of the Syndicate or Senate did not attribute any reason for conferring DLitt on the chief minister, it was submitted. It was “arbitrary and opaque”, it was further submitted.